Forums >> Art >> GREAT ART OF THE WORLD >> You'll never want to leave this building! You'll never want to leave this building! BEIJING (AP) -- Move aside Dubai. 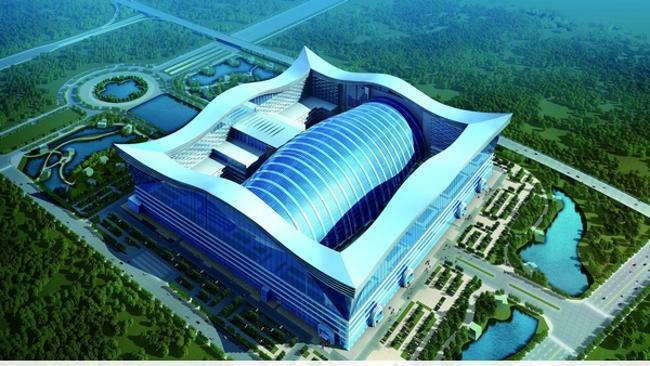 China now has what is billed as the world's largest building — a vast, wavy rectangular box of glass and steel that will house shops, hotels, offices and a faux ocean beach with a huge LED screen for video sunsets. 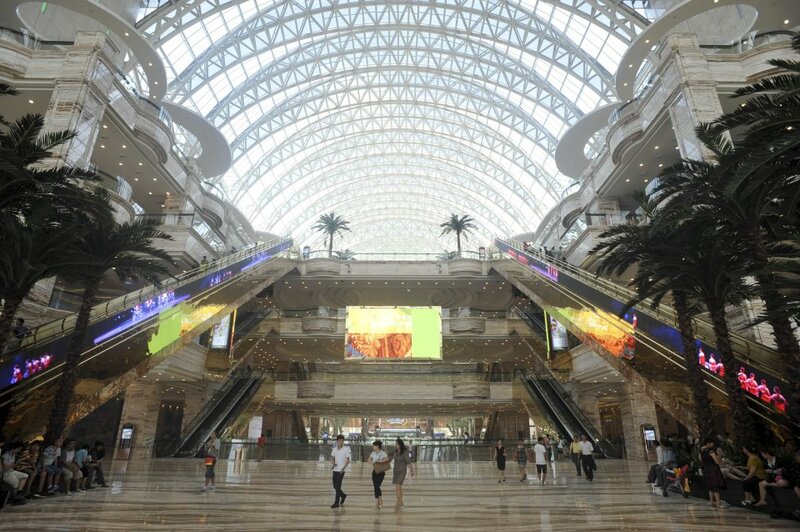 The mammoth New Century Global Center that opened last month in the southwestern Chinese city of Chengdu has 1.7 million square meters (19 million square feet) of floor space — or about 329 football fields — edging out the previous record-holder, the Dubai airport. The structure is half a kilometer long, 400 meters wide and 100 meters high. The New Century project is a sign that China's growth has spread from the country's more prosperous eastern and southern regions to the west, where wages are lower and the central government has encouraged development with subsidies and tax breaks. With its booming economy, China has become home to some of the largest and tallest buildings in the world. Backed by local governments, the building in a planned urban district south of Chengdu aims to boost the global stature of the capital city of Sichuan province, known for its spicy cuisine. Once fully completed, the centerpiece of the building will be a water park with a 400-meter coast and beaches under a gigantic glass dome. Up to 6,000 visitors at a time will be able to sunbathe, play in a wave pool, sip cocktails or feast on seafood. A 150-meter-by-40-meter LED screen will rise above a section of water with videos of an ocean horizon. The center will include two five-star hotels as well as high-end boutiques set in a replica of a Mediterranean town under faux blue skies. The shopping section has been open to the public since late June, though the building's office space has been occupied for some time. The building also has a 14-screen movie theater and an ice rink. 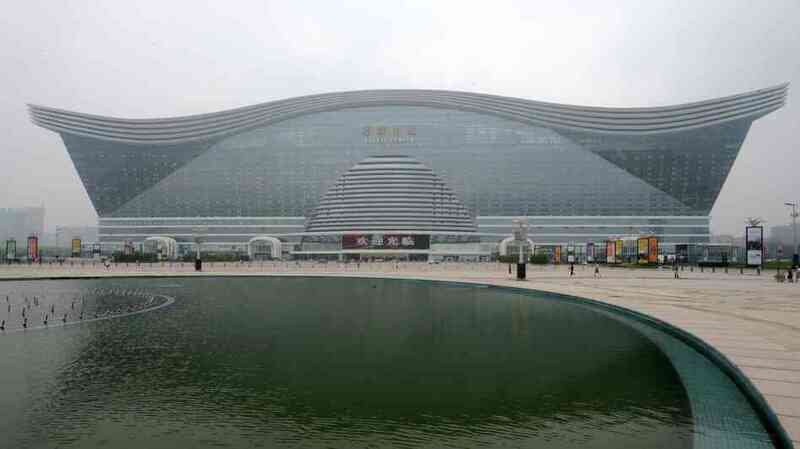 The New Century Global Center building opened recently in Chengu, a city of more than 14 million people in southwest China's Sichuan province. It's described as the world's largest standalone structure and is 328 feet high, 1,640 feet long, and 1,312 feet wide. RE: You'll never want to leave this building! Just "wooow"! Thanks Luis M.